Himachal is going to host three IPL 2011 matches. But there may be some glimpse of rain during the first match that is to be held on 15 May. So to avoid rain a special pray was organised in the Dharamshala cricket stadium. For full story please read the article. Himachal is going to held IPL 2011 matches. First match will be on 15 May 2011. But according to sources it is said that there might be some rain during the match. So a special pray is held to keep rain away from Himachal Pradesh on 15 May. A fire ritual and a special gate is dedicated to Rain God by President Himachal Cricket Association i.e. Anurag Thakur. Dharamshala is a very beautiful town which is situated in the foothills of famous Dhauladhar range. According to Himachal weather forecast officers several parts of Himachal Pradesh may get hitted by strong thunderstorms and heavy rain during May. pitch curator of the Board of Control for Cricket in India- Sanjay Chauhan said that if rain comes then they have very well equipped and modern tools to fight against rain and they have the capacity to let game happen in just 1-2 hours. So no need to worry. There are many options to book your ticket for IPL-2011 Matches. You can book your ticket online through the following websites- www.Ticketgenie.com, www.Ipltickets.net, www.Kyazoonga.com, www.Bccitv.com You can also directly buy ticket from various ticket stalls available in Dharamshala. 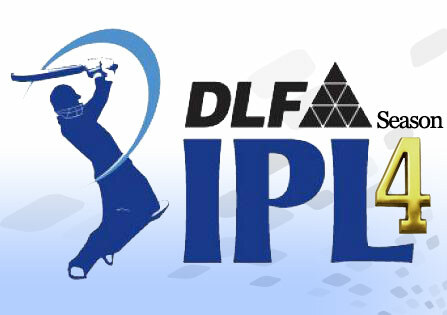 Special discount for IPL-Student tickets- for students IPL tickets are available for just rupees 150. Whereas usual ticket is about 250-1500 rupees. Your special pray for match witiout rain is accepted by God.